This year, Leica Camera AG is celebrating 100 years of Leica photography. On the occasion of this special anniversary, a uniquely special highlight will be presented in the course of the official opening celebration for the new Leica headquarters in the Leitz Park complex in WETZLAR on MAY 23, 2014: the Leica M Edition 100. The first set will be auctioned at the WESTLICHT SPECIAL AUCTION "100 YEARS OF LEICA" on May 23rd in Wetzlar. 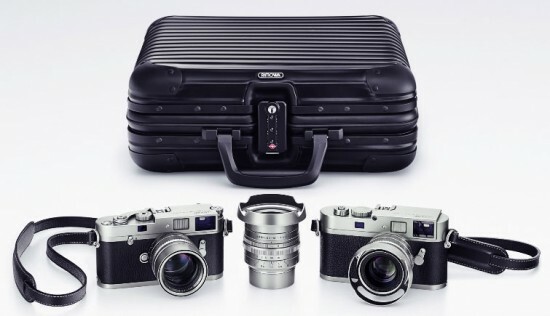 As the first Leica special edition of its kind, the Leica M Edition 100 brings together a purely mechanical rangefinder camera for film photography – the LEICA M-A – with a digital Leica M (LEICA M MONOCHROM) in one set. The combination of these two cameras is unique. 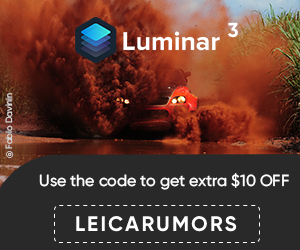 Its symbolic character as an homage to the beginnings of Leica 35 mm photography and, in particular, to black-and-white photography makes the centennial edition truly special. This applies, above all, to its high-quality construction and finish: for the first time ever, both Leica cameras and the lenses in this set are made from solid stainless steel. The set also includes THREE SUMMILUX-M LENSES with focal lengths of 28, 35 and 50 mm. 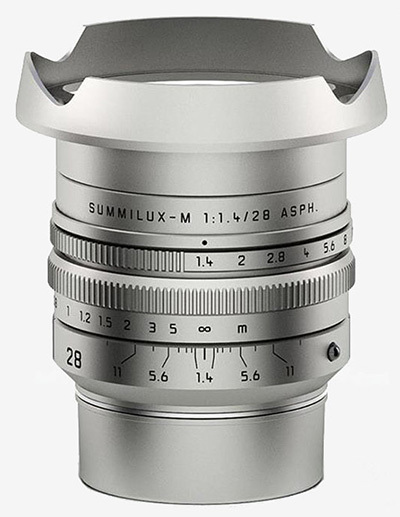 Renowned for their combination of extremely compact size, speed and exceptional imaging quality, they ideally reflect the characteristic performance criteria with which Leica lenses contributed to the establishment of the brand as a legend. The M centennial set will be supplied in a black anodized aluminium case constructed by Rimowa especially for Leica. Inside, the case is subdivided into compartments precisely tailored to the individual components of the set and lined with real leather in black. The set also includes Kodak TRI-X 400 black-and-white film for use with the Leica M-A. SPECIAL ENGRAVING on the top plate of the body commemorates the centennial, as do the unique serial numbers that end with the four digits of the years between 1914 and 2014. There are few other new Leica products announced today - I will cover them once I receive the final info from Leica Camera USA. This entry was posted in Leica Lenses, Leica M and tagged Leica 28mm Summilux-M f/1.4 ASPH lens, Leica M 100 years limited edition box set, Leica M-A, Westlicht auction. Bookmark the permalink. Trackbacks are closed, but you can post a comment.